Louis Tomlinson has received a nomination for Top Social Artist in the prestigious Billboard Music Awards. Please read the official press release on the 2019 Billboard Music Awards here. Other acts nominated in the Top Social Artist category are BTS, EXO, GOT7 and Ariana Grande. 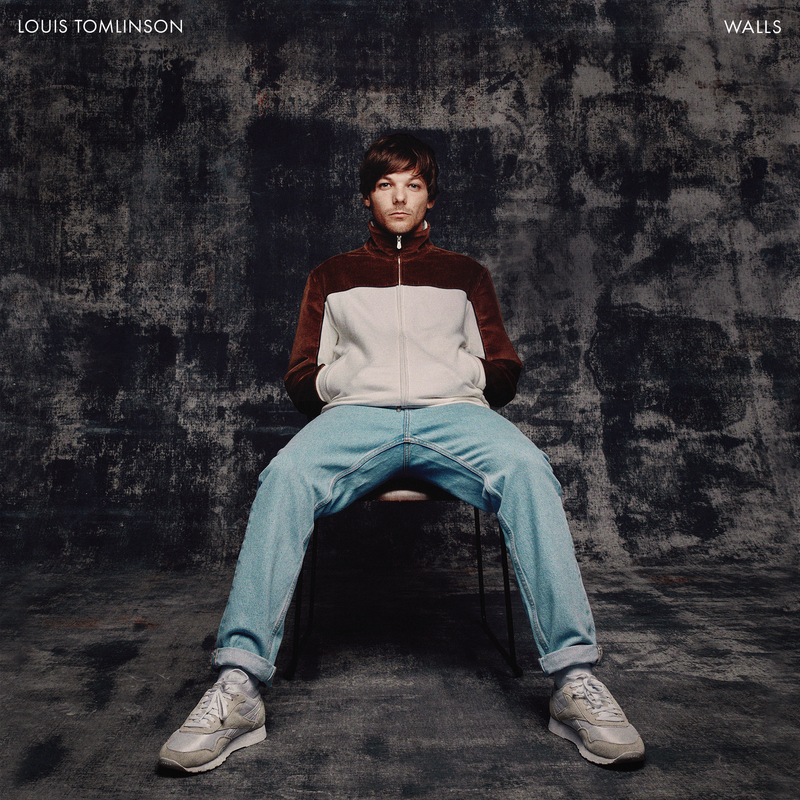 Tomlinson released his single, Two Of Us, last month which was inspired by his late mother, Johannah Deakin. The single is the first of many for the One Direction star on his new label home, Arista Records. A few days after its release, the Miss You singer-songwriter sadly lost his sister, Felicite 'Fizzy' Tomlinson. The Doncaster lad will return to the stage in Birmingham on May 4 at the Free Radio Hits Live Show. Tomlinson's loyal fans will no doubt be out in force as soon as voting commences in this highly competitive category. Hosted by Kelly Clarkson, the 2019 Billboard Music Awards air on May 1 at 8 P.M. ET/PT on NBC.